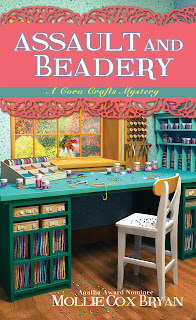 Killer Characters: Craft Retreat, Anyone? So I'm certainly not the first person to achieve their dream of having a craft retreat business. When I lived and worked in Pittsburgh, I went on as many craft retreats as I could afford--and that I could get the time off for. Of course, that was more than a few years ago. Even though I have my own retreat, I try to stay on top of what the others are doing, get ideas from them, and yes, still dream about going to some of the higher end retreats. If you've never gone before here's a sampling of what you can expect. Here's one that focus on quilting weekends in Amish Country. Some don't have planned activities or retreat and are geared for you and your friends to get together to craft on you own. These facilities seemed geared for scrapbookers, but I'm sure they'd not turn you away for knitting. Art & Soul Retreats are held all over the country, which is very different from the others in the list. Some places, like Squam, offer fabulous classes during their retreats, but there is a spiritual quality to them. and there' quite a community built up around it. Now that I have my own retreat, I can more fully appreciated the thorough and hard work that goes into it. Sigh. so many dream retreats, so little time! 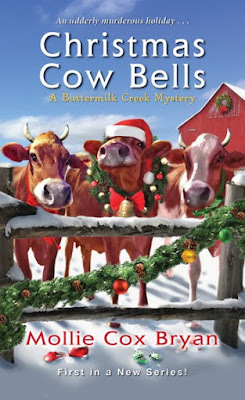 Mollie Cox Bryan writes cozy mysteries with edge and romances with slow, sweet burn. 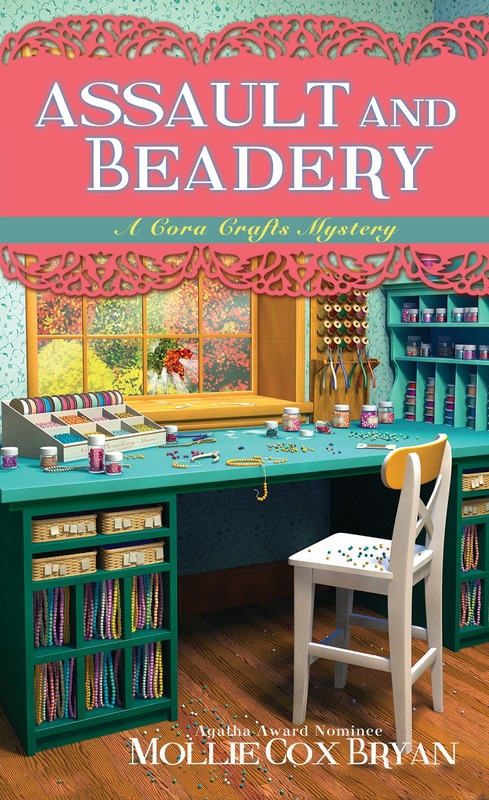 She’s just published the third book in her new Cora Crafts Mystery Series: Macrame Murder. The first book in the series, Death Among the Doilies, was selected as "Fresh Fiction Not to Miss" and was a finalist for the Daphne du Maurier Award. The second book, No Charm Intended, was named a “Summer 2017 Top 10 Beach Read” by Woman's World. She also wrote the Agatha-award nominated Cumberland Creek Mysteries. Several of the books the series were short-listed for the Virginia Library People's Choice Award. She makes her home at the foothills of the Blue Ridge Mountains in the Shenandoah Valley, Va., where she works as a researcher and fact checker and writes in the early morning hours. Visit her and sign up for her newsletter at molliecoxbryan.com. Or follow her on Twitter @molliecoxbryan, Facebook https://www.facebook.com/molliecoxbryanauthor/, Pinterest or Instagram.